Purchase this product now and earn 37 ID Points! 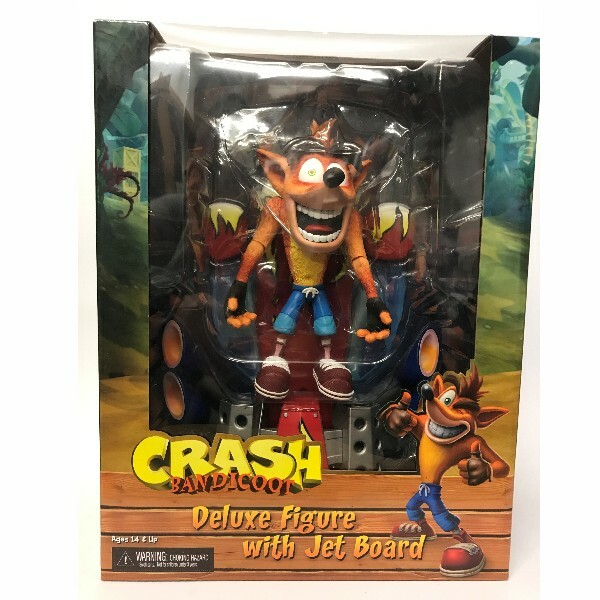 NECA’s second release in the eagerly anticipated line of Crash Bandicoot action figures is a deluxe Crash with his massive hot rod hoverboard! 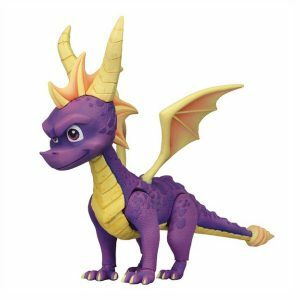 The figure stands 5.5 inches tall and features a head sculpt unique to this release. The hoverboard measures a whopping 8 inches long. Crash has plenty of articulation, but just as importantly, he’s outfitted with ball-jointed eyebrows to create a variety of crazy expressions. Window box packaging.